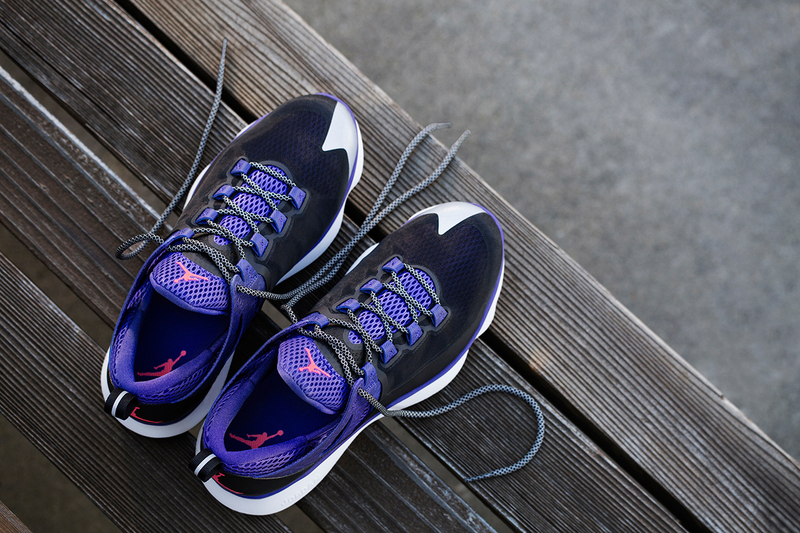 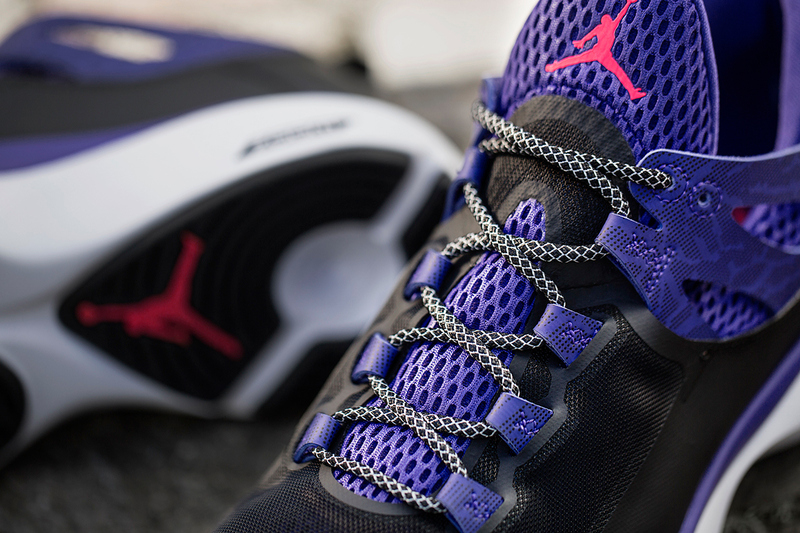 The Jordan brand breaks into the world of running footwear for the first time with the all new Jordan Flight Runner. 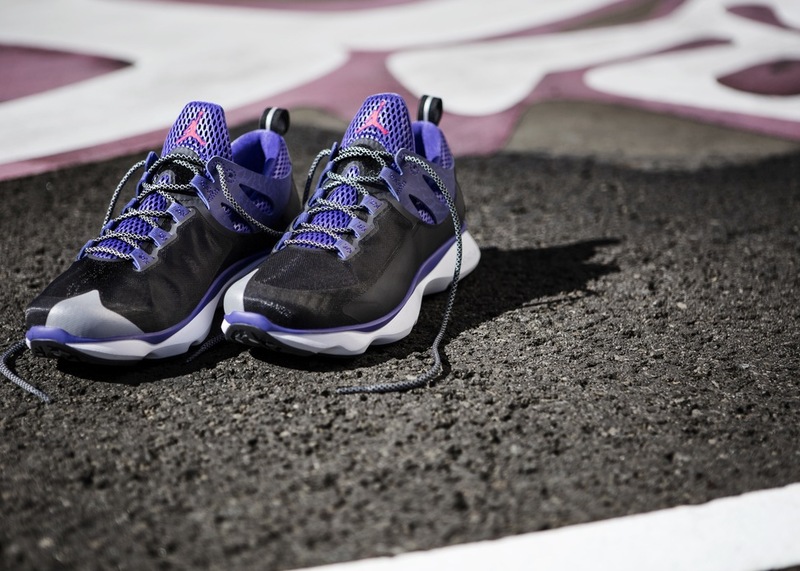 Jordan Brand breaks into the world of running footwear for the first time with the all new Jordan Flight Runner. 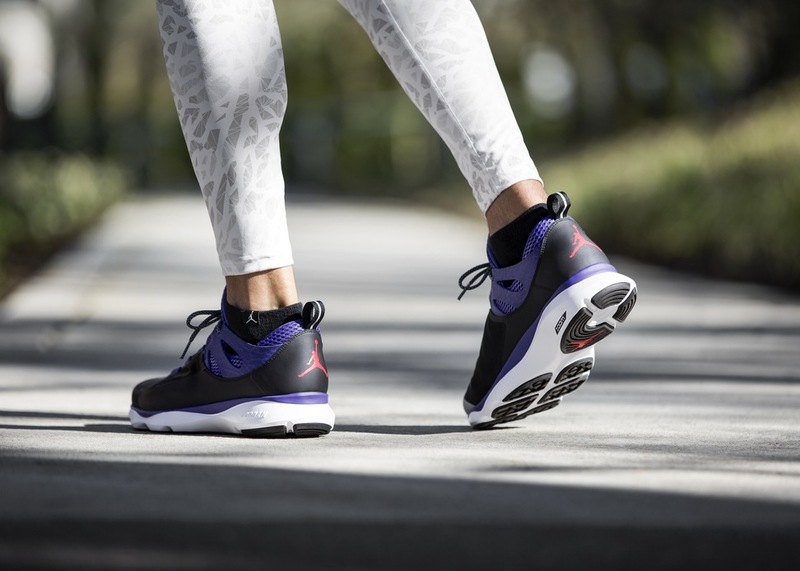 Combining years of innovation by the Swoosh, the Jordan Flight Runner is the Jordan Brand's first-ever running specific model. 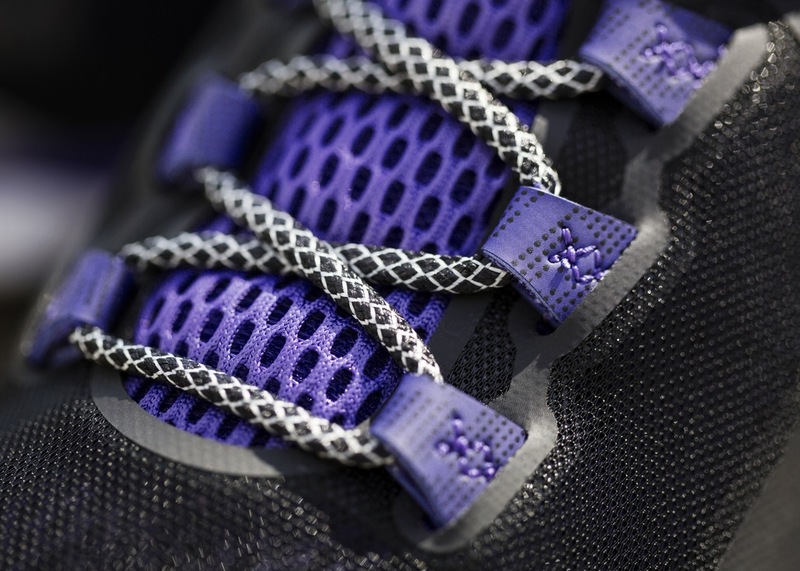 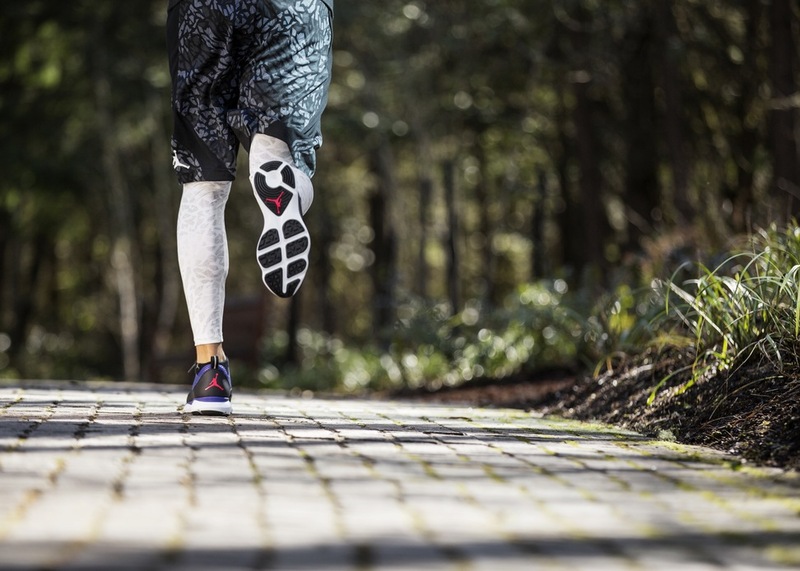 The innovative runner aims to take comfort and performance to the next level with a Dynamic Fit lacing system and Zoom Air cushioning. 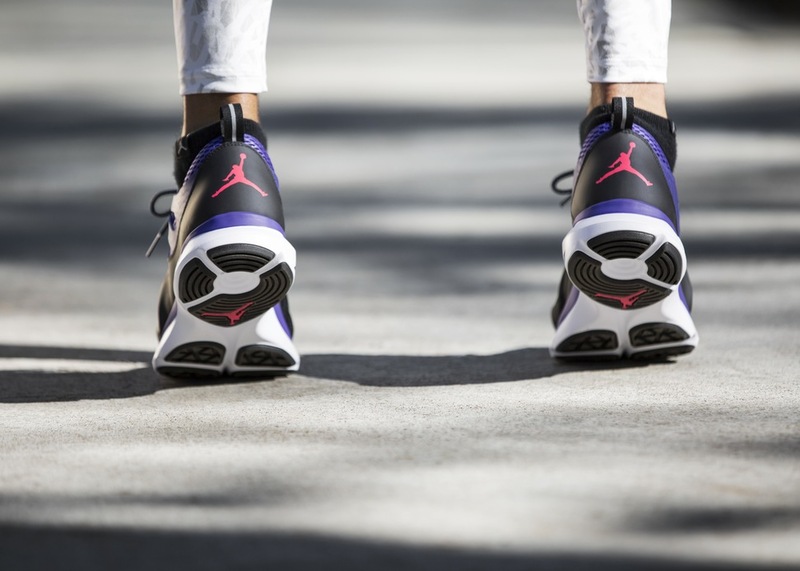 This first pair to be unveiled by the Jordan Brand features a Black/White-Purple color combination with hits of hot pink to finish off the appealing look. 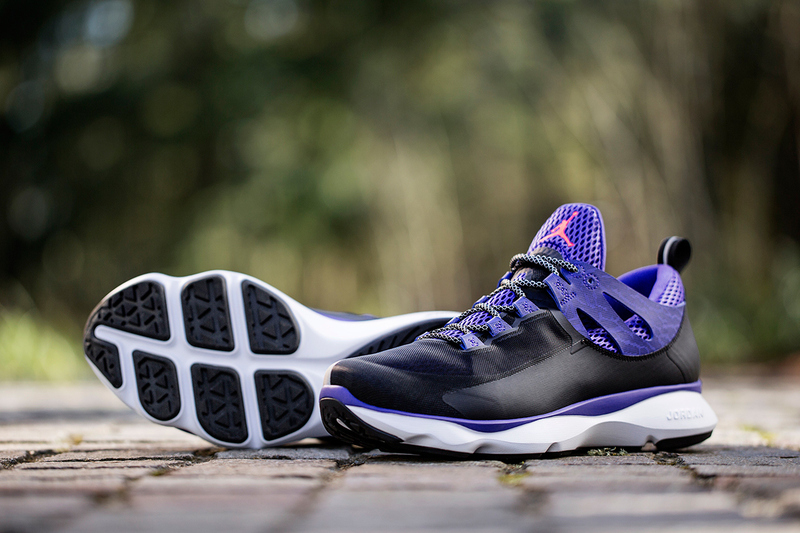 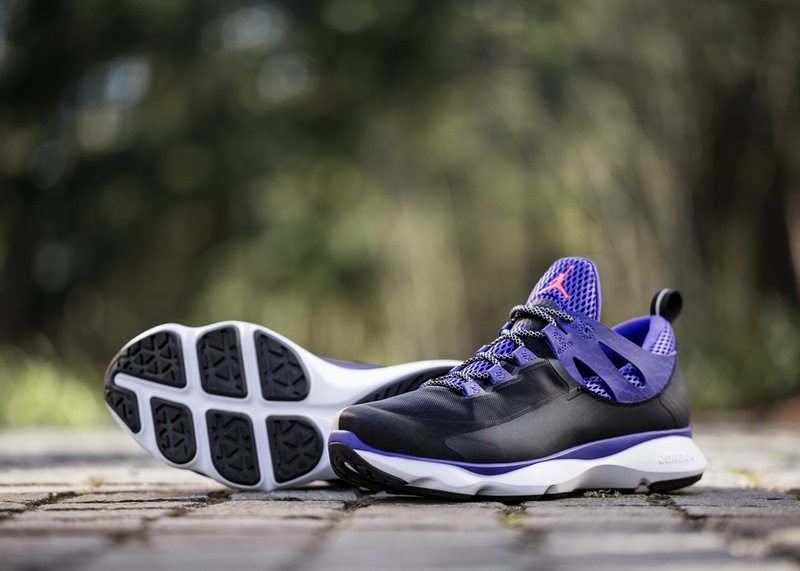 The Jordan Flight Runner is set to officially release May 1st, and will retail for $110.